Conveniently located in Koh Ngai (Trang), Koh Ngai Resort is a great base from which to explore this vibrant city. 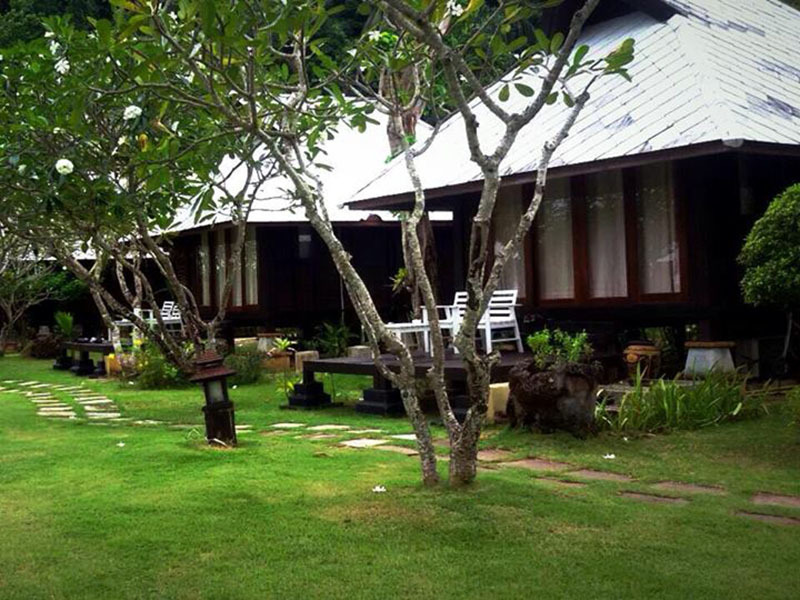 Only 60 km away, this 3-star hotel can be easily accessed from the airport. With its convenient location, the hotel offers easy access to the city's must-see destinations. This tropical beach resort hotel is located on the quiet and private beach of Koh Ngai, in Lanta National Marine Park on Trang Archipelago. It is the centre of the marine tourism industry in the area, with many attractions and places of interest located on the nearby islands. These include The Emerald Cave, Koh Mook Island (accessible by boat), the snorkeling islands of Koh Ma/Koh Cheuk/Koh Kradan, Kuan Kaeng Hot Spring, as well as the diving sites at the island. This small seaport has Koh Lipe to the south and Koh Lanta to the north (about 90 minutes away). Easy excess to nearby islands and the mainland is available. 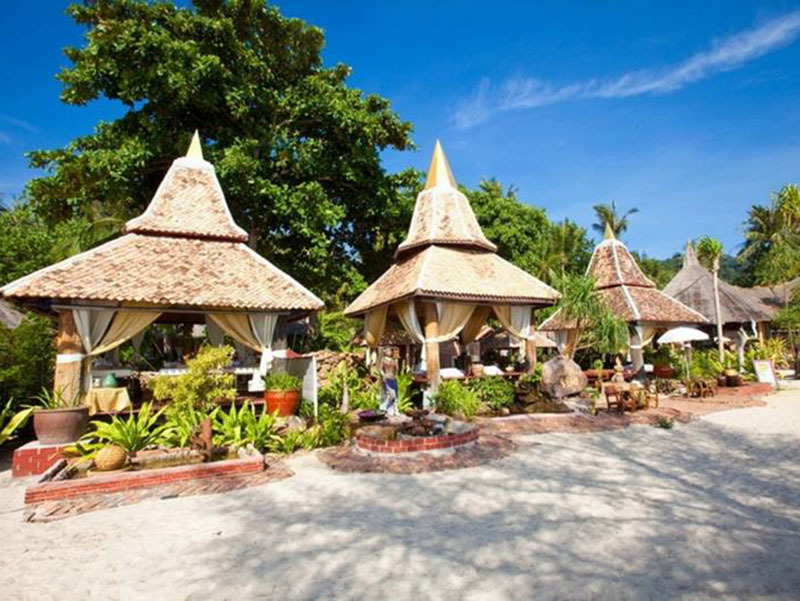 The resort is only an hour from Trang Airport by car and speed boat. 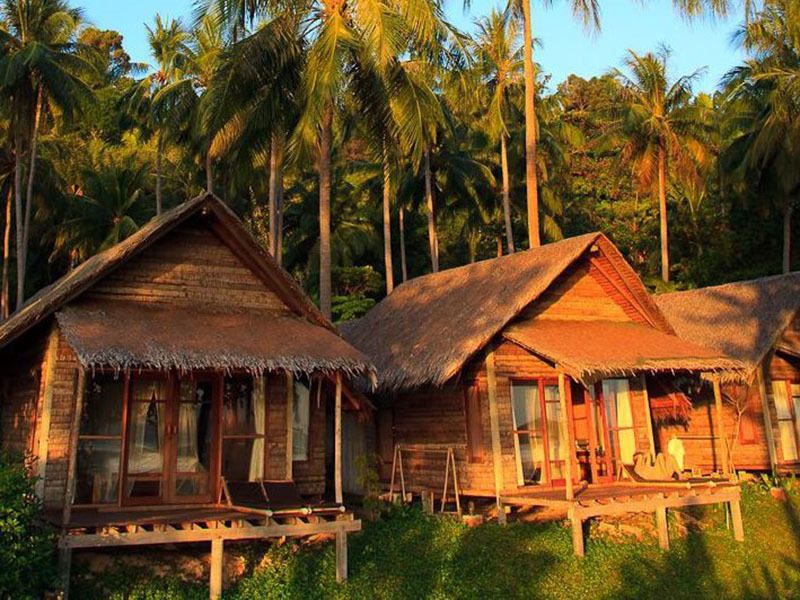 Guests are recommended to go to Trang Province, as it is much more affordable and take a short transfer to the island. 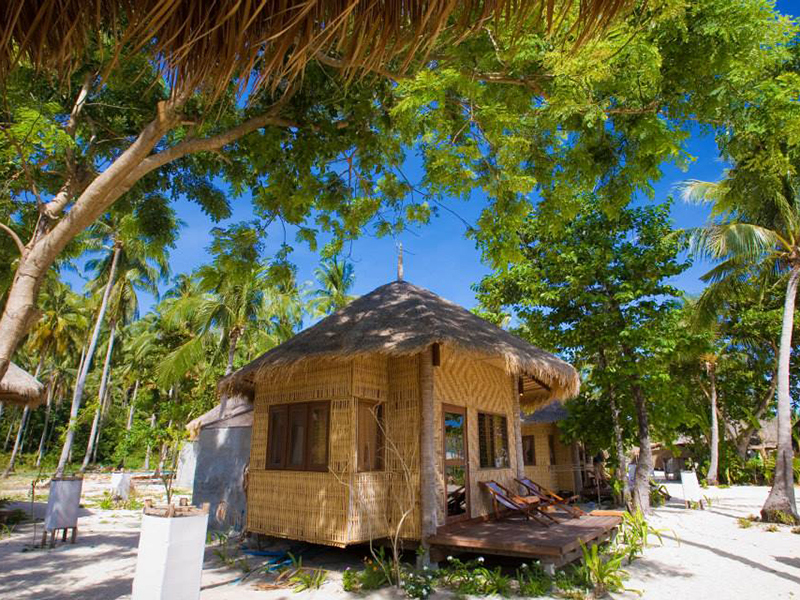 Koh Ngai Resort offers impeccable service and all the essential amenities to travelers. The hotel offers access to a vast array of services, including bar/pub, shops, restaurant, safety deposit boxes, poolside bar. 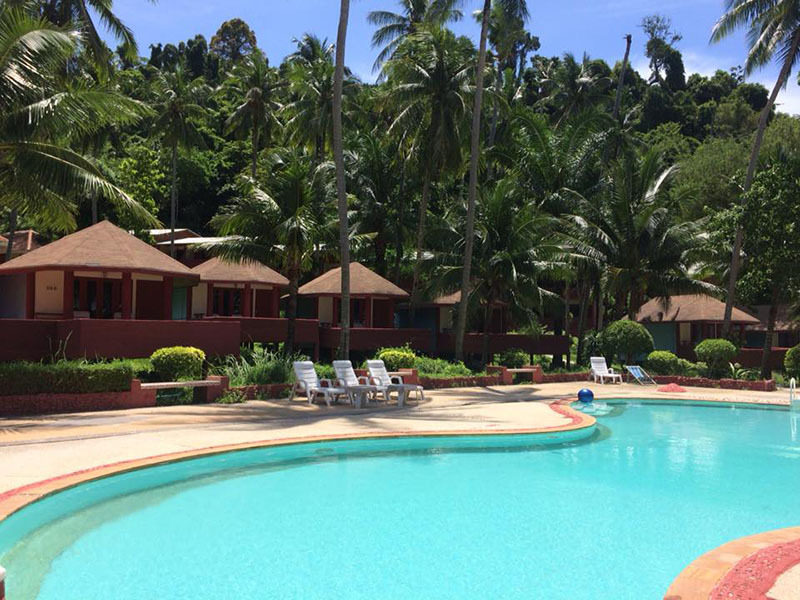 Koh Ngai Resort is home to 98 bedrooms, all tastefully furnished to provide comforts such as shower, air conditioning, non smoking rooms, fan, desk. The hotel offers an excellent variety of recreational facilities, including water sports (non-motorized), private beach, massage, outdoor pool, pool (kids). It has a lobby with 24-hour reception, currency exchange facility, cloakroom, cafe, kiosk, bar, conference facilities as well as 2 restaurants. 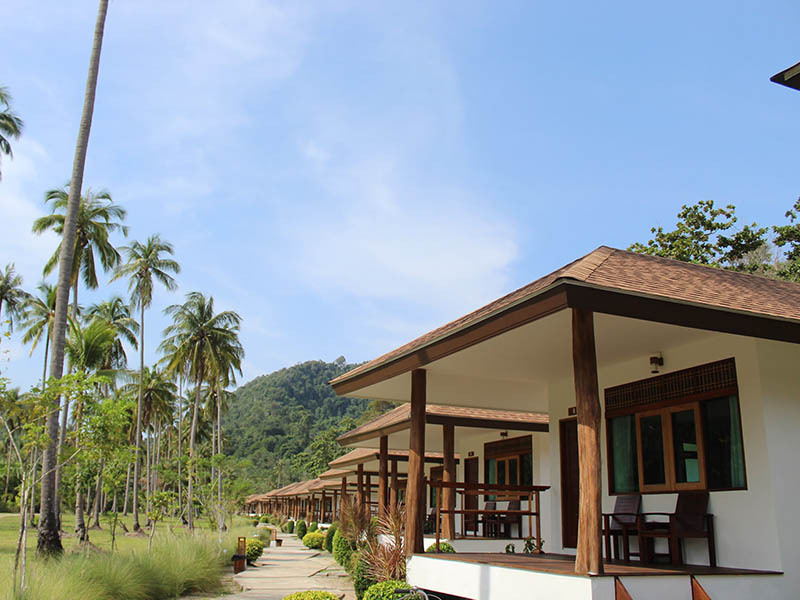 When you are looking for comfortable and convenient accommodations in Koh Ngai (Trang), make Koh Ngai Resort your home away from home. Baby cot up on requested (child under 4 years). - Trang Town / Trang Airport - Pak Meng Pier Van - 1,500 Baht (Van Max 6 persons). 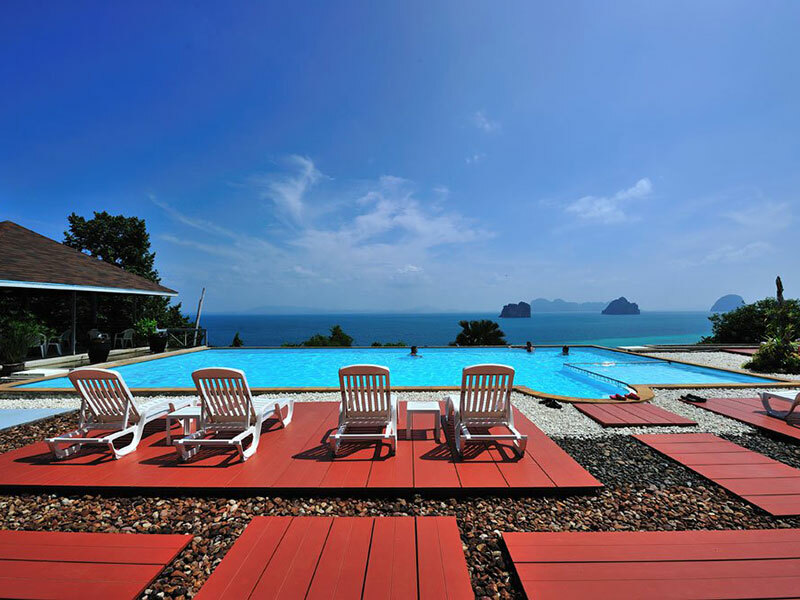 - Krabi Town / Krabi Airport - Pak Meng Pier Van - 3,500 Baht (Van Max 6 persons). - Pak Meng Pier - Koh Ngai Resort - Long-tail Boat - 1,800 Baht, Speed Boat - 5,500 Baht.